TAKE Three: "With a rebel yell, she cried more, more, more"
Melissa, now I'm jealous. 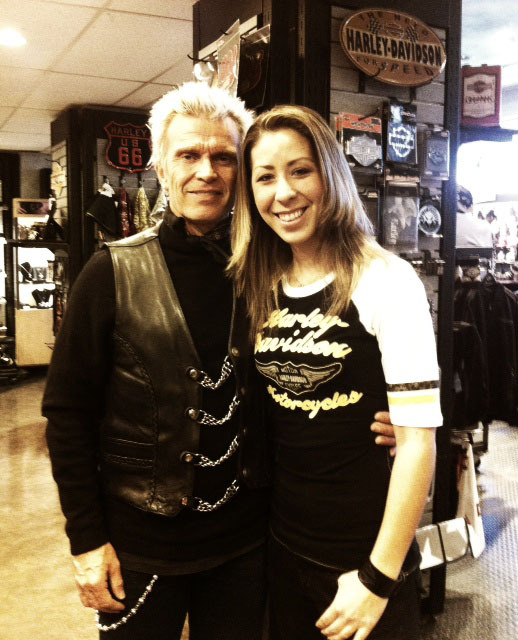 Billy Idol is one of my favorites. Very cool picture.